I’ve been meaning to share my go-to cocktail and, if your life has been anything like mine lately and/or if you have lovely patio weather right now like we do here in Texas, a go-to cocktail is what you need! 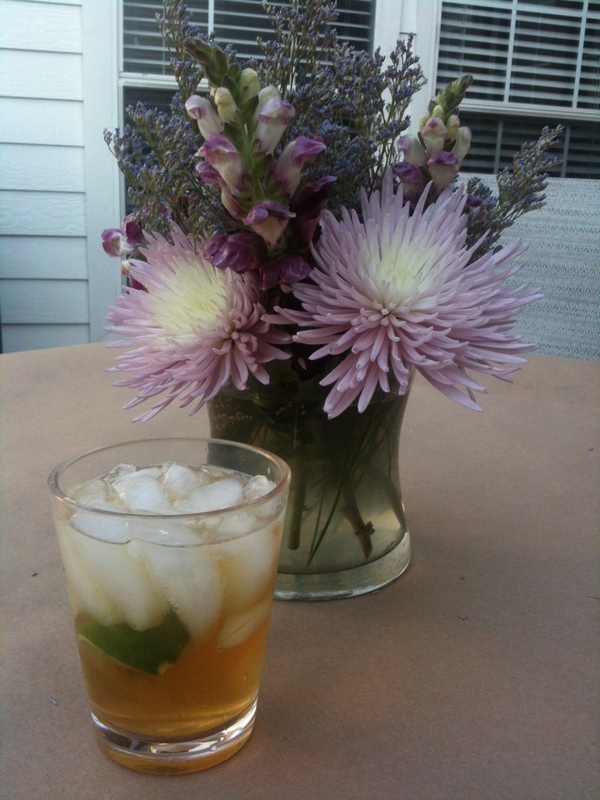 Fill a lowball glass with crushed or cube ice and pour in 2 oz. of whisky (I like Canadian Club or Maker’s Mark.) Top off with Reed’s Ginger Ale and squeeze in 1/4 of a large lime. Stir gently and commence to sippin! Do you Like BBQ? Like it Zen-style!